What is the CBI? It’s the College Basketball Invitational! It’s a notch below the NIT. If you aren’t one of the 68 best teams, and you aren’t one of the 32 next best teams (or first place regular season finishers) than you might find yourself in the CBI! Pretty cool, huh? Probably not that cool for a Big 12 school like West Virginia, especially coming off a 14-20 season. They face an exciting Grand Canyon team, who won 20 games and lost in the WAC Championship. GCU is coached by former NBA star Dan Majerle and should come out fired up. Cal State Northridge made this tournament at 13-20. So apparently, a .500 record is not a criteria. In fact, I believe the criteria is “say yes”. CSUN is coached by former NC State coach Mark Gotfried. Depaul, a team who has finished last in the Big East in 9 of the last 11 seasons, will play Central Michigan in round one. South Florida went 19-13, their most wins since 2012. Hosting Stony Brook is their end of season reward. A couple of 20 win Conference USA teams are playing – Southern Miss and UAB. 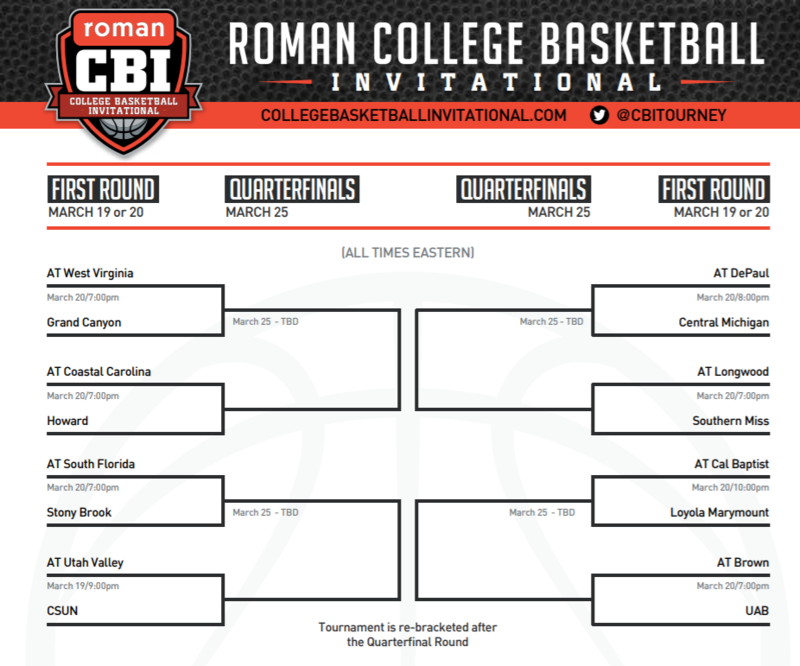 Who is going to win the 2019 CBI Tournament? Who knows and who really cares. If you take the motivation factor out of the equation, the Final Four should be West Virginia vs South Florida and Southern Miss vs UAB. I am going to take Southern Miss to beat South Florida in the CBI Championship! 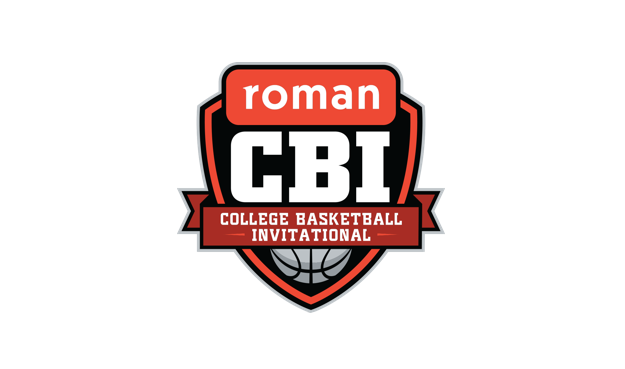 CBI originated in 2008 and 3 of the 11 champions have come from a Power 5 conference, but none since 2012. WVU is the only P5 school in the 2019 tournament, which doesn’t lack good mid-major teams.